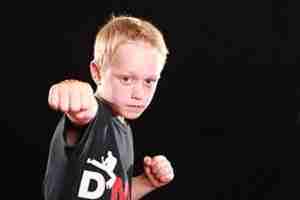 Would you like to give your child the chance to develop more confidence with our Kids Kickboxing Classes? ​Our kids kickboxing classes can give your child the skills, fitness, discipline and everything else they need to become strong. It will help them become confident people, which will in turn help them grow into successful adults. We have classes most days of the week and Saturdays so I'm sure we have something to help. ​We have a full time facility with all the kit you will need. Meaning a comfortable waiting area for you, and great, safe training facilities for your child. Our age specific kids kickboxing syllabus is designed to develop kids into the best they can be. Through tough training both physically and mentally​. ​I'm Mark Deacon - I run Deacons Martial Arts and Fitness in Oadby, Leicester. Our system is designed not just to tech a skill but to help develop people into the best they can be. Martial Arts helped me so much in life when I joined my local Kids Kickboxing Classes. First it was just to get fit, and "bully defence" myself for want of a better word​! But then it developed into a passion for the art, it also helped develop me so much mentally that it shaped my life going forwards. Anyway I wont Bore you too much! 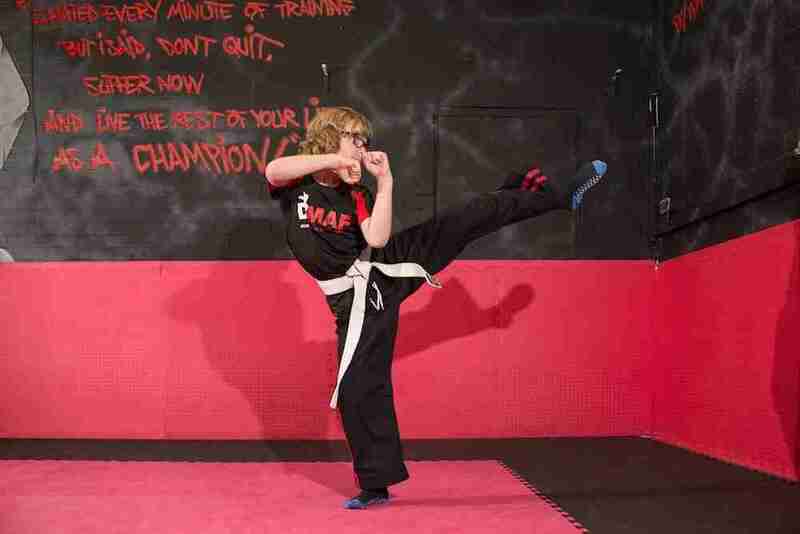 To find out how our kids kickboxing can help you, watch my story and how ​Martial Arts helped me and book a free week. J﻿﻿ust check out our main page here.